It’s time! It’s time! I’m on my way to HEAV Convention and can’t wait! 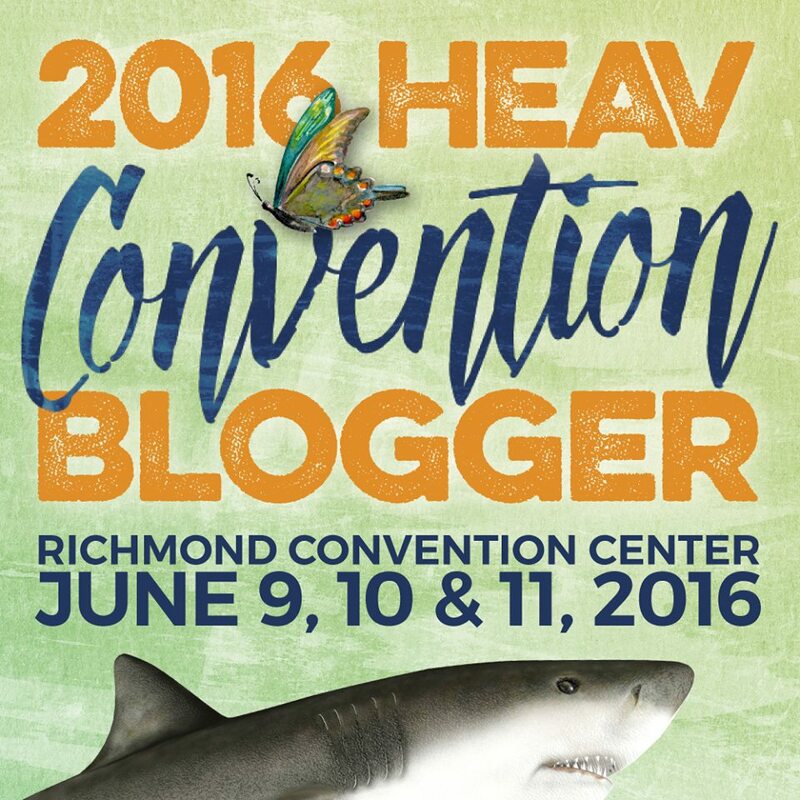 Here are my last minute tips to take advantage of all the HEAV Convention has to Offer! 1. Follow #HEAVCon on Facebook and Twitter! It’s a great way to stay in the know! PS. Follow me and keep up with my Facebook and Twitter! I’ll be all over the place with pictures, interviews and more! See something you like? Find me at HEAV and it could be yours! 2. Order the Recordings – Don’t worry about missing a session, just order the recordings! I do this first thing so I can’t forget! 3. Drop of stuff at Used Curriculum Sale. One of our very first stops is to drop off all of our sale items at the Used Curriculum sale, and say a quick prayer that people buy our stuff! (And this year, we have A LOT of stuff!! 4. Check out speakers and sessions! Before I go, I print out the schedule and highlight all all the sessoins I want to go to in person! I make a list of the vendors in the Exhibit Hall that I want to check out first. 5. Bring labels and business cards! I also bring labels and business cards already prepared! That way I can save myself from the carpel tunnel of writing my contact info down at all the booths, and also have my business cards ready to go when I meed fabulous new people I want to stay in contact with! What other tips would you share? Us, we’re excited to meet and check out the Veritas Press booth! I’ve been researching many different options for my 7th grader next year, and we’ve pretty much settled on Veritas Press’ Self-Paced, online Omnibus 1 program for next year. She wants less of “mom teaching” and more independence. I want a strong, structured program that is engaging and challenging, that she will learn with a solid foundation all at the same time! Hopefully, this will be exactly what we are both looking for. 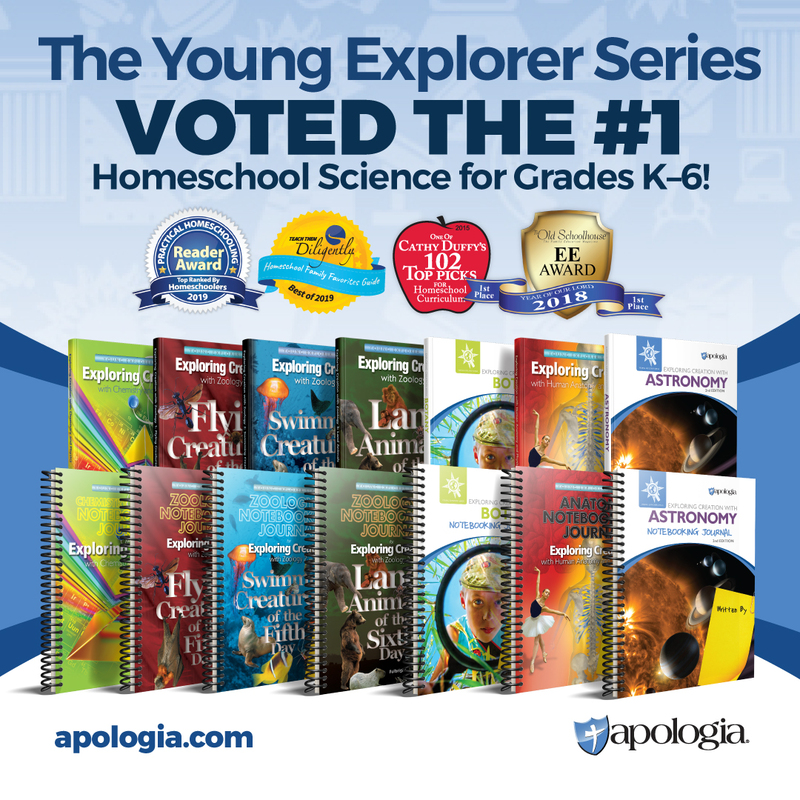 Veritas Press is based on a Classical Education method, which is new to us personally, but my husband and I always like the idea of – though I was intimidated by “mom work” of many of the classical-based programs I saw when we began. That is one of the reasons I am very pleased with all that I’ve learned about the self-paced Omnibus Program. Especially great for me – it does all the grading for you! In good news, I learned that the Omnibus 1 Textbook isn’t completely neccessary for the online program because any readying from that is included for download! So, unless you find the textbook cheaply somewhere you can skip that expense! Luckily, I found someone local who wanted to get rid of it for a great price! If you aren’t concerned with the actual grading, you can call the corporate office and have them “unlock” the course, turning it into more of an audit. No grading would be done, and would allow you to move around the course at-will. From a religious perspective, Veritas follows a Reformed Protestant theology, and Biblical perspectives are referenced throughout. In the clips I watched beforehand, I found none of it to be overhanded. Their statement of faith can be found on pages 11-13 of their Terms and Conditions. Be sure to go check out the Veritas Press Booth in the Exhibit Hall at HEAV!